In recent years, cavities (also known as dental caries) among children have become a concern for public health officials. 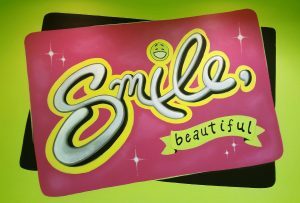 In fact, the National Institute of Dental and Craniofacial Research claims that 42 percent of children ages 2 to 11 in the U.S. have at least one cavity. Among them, 23 percent have untreated dental caries. This poses a problem since the decay can easily affect the formation of permanent teeth later on. Young children look up to their parents, so use this to your advantage. 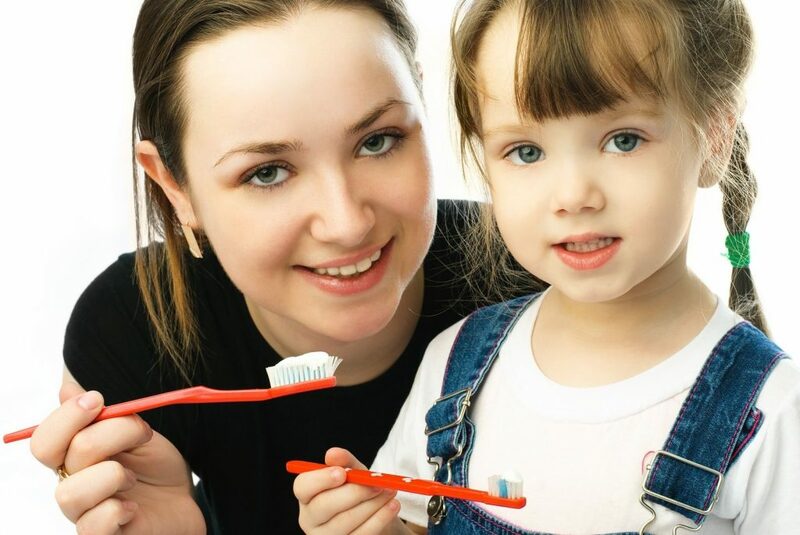 Try brushing your teeth together with your child so you can show him how to brush teeth properly. If your child is very young, you may want to brush his teeth halfway and let him finish brushing his teeth. When brushing teeth, be sure to use only a pea-sized amount of fluoridated toothpaste for your child. As children grow older, you may begin to notice their appetite increase, leading to more frequent snacking. This presents more opportunities for cavities to develop as the chances of food debris getting caught in between teeth increases. Try to limit snack breaks to once a day to minimize the risk of cavities. Similarly, teach your child to rinse their mouth with water after a snack. It is no secret that consuming sugary drinks like juice or sodas can significantly increase the chances of cavities in children. This is especially true among children who drink these beverages throughout the course of the day, or fall asleep with a sippy cup or bottle in their mouths. Try to serve them water more often than juices. Not only does this help prevent cavities, but it also reduces the chances of a sugar rush and the crash that follows after. If your dentist offers pediatric dentistry services, you may want to consider requesting for dental sealants for your child. Dental sealants are a thin protective coating applied to the surface of your child’s teeth. This coating acts as a shield, preventing food particles from coming into contact with the teeth. This deprives bacteria of the sugar it needs to produce the acids that cause cavities. Dental sealants are durable and can last for several years before there is a need to reapply the coating.